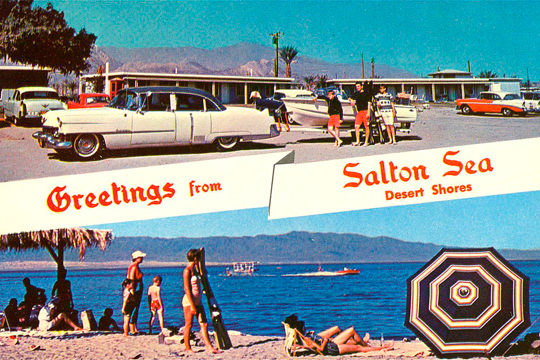 In the 1950’s and 60’s, The Salton Sea was promoted as the Riviera of California. 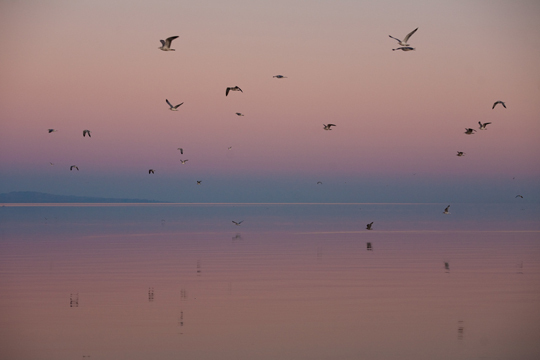 Hundreds of thousands flocked to its warm shores where fishing and boating were popular activities. 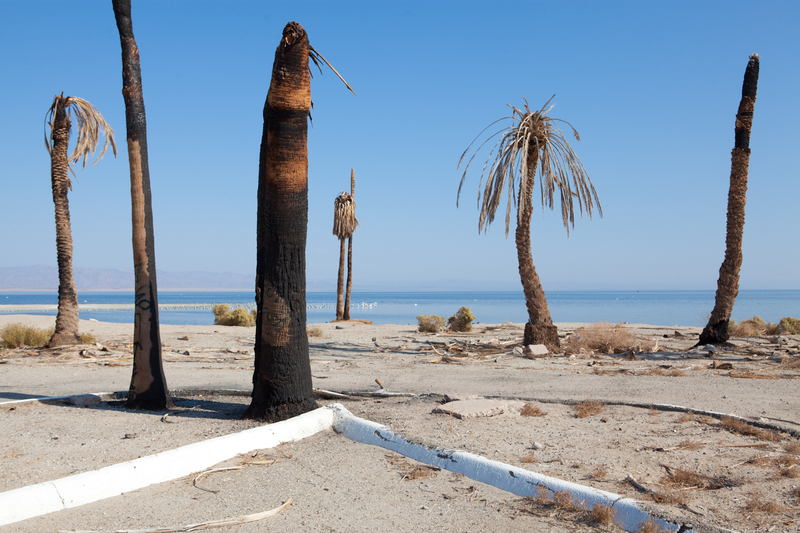 Weird, weirder, weirdest – the Salton Sea in the south of California, just two hours from Los Angeles, is a place incomparable to anywhere else in the world. 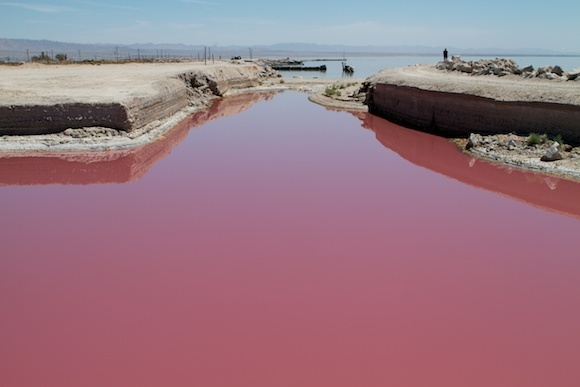 Located at an altitude of 40 meters below sea level, in August this place lies in the sweltering, humid heat and is waiting for the first monsoon rains, as even the Californians call it.